Now Available in Ebook Format for only $7.49! There’s no better time to get caught up on The Scary Tales! This special box set contains the first four books of The Scary Tales series. That’s four complete novels at one low price! 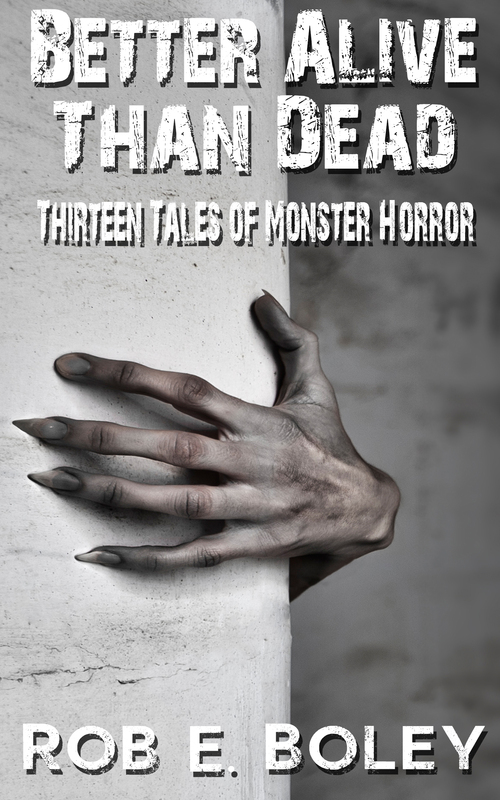 Now a deranged zombie, Snow amasses an army of rabid monsters, leaving the young dwarf Grouchy—who is secretly in love with Snow—to find a cure for her malicious curse. So begins an epic journey that pits Grouchy and his motley crew of fellow survivors against a growing horde of creatures. To make matters worse, the curse that empowers Snow continues to grow stronger—and more unpredictable. The terrifying drama unfolds in a fantasy landscape populated by mashups of your favorite fairy tale characters and classic horror monsters. 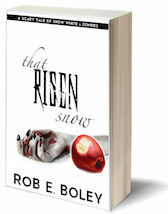 Watch the book trailer for That Risen Snow below!